To accommodate a smaller project, our 1000 square foot packets might be a good fit for your site. 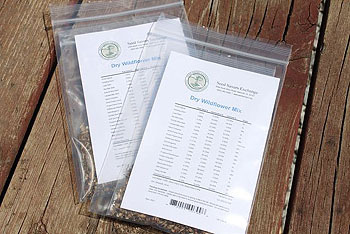 These packets can be purchased from our retail partner Seed Savers Exchange. We recommend seeding 1 grass packet with 1 wildflower packet per 1000 square feet. Area can be calculated by multiplying the length times the width. There are 43,560 square feet in one acre. For projects larger than 1 acre, we recommend requesting a custom quote. 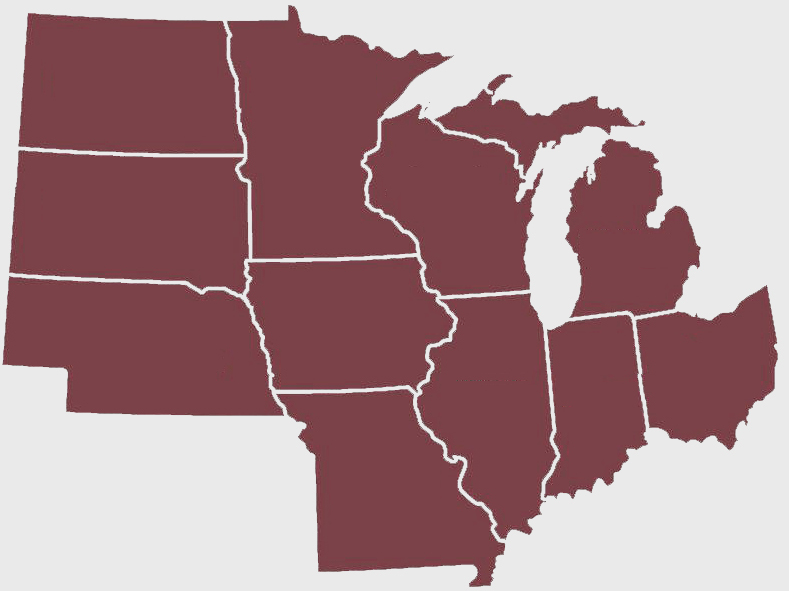 See our Prairie Restoration Guidelines for complete information preparing for, planting, and managing your native prairie project.